Fred Kahn grew up in East Orange, New Jersey. 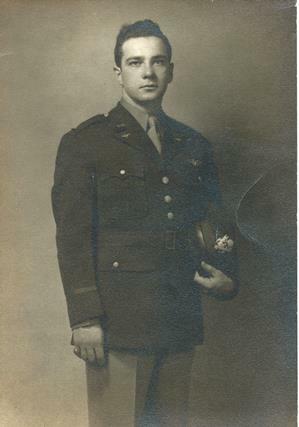 He was a builder until he joined the Army in 1942 and went into Army Air Force Advanced Glider Pilot program. 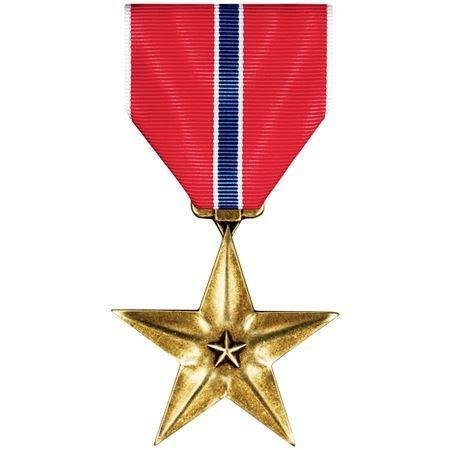 He was awarded the Bronze Star. 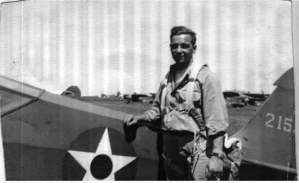 Flight Officer KAHN flew a Horsa glider from Greenham Common England to Landing Zone W in Normandy France on June 6th, 1944. His load in the glider were elements of the 82nd Airborne which included Reconnaissance Platoon, Signal Company, Hq Airborn Division and the 307th Airborne Medical Company. He returned home and resumed life as a builder and moved to the DMV area in 1953. He started specializing in Gutters and Gutter Protection in 1982. He taught me so much in our time together and most importantly to treat the customer and their home with respect. Always go above and beyond expectations, and leave the homeowners with the knowledge that they made the right choice in hiring you to do their work.